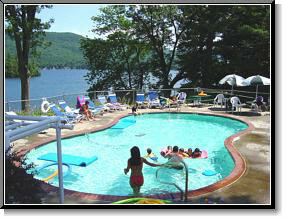 Nestled in New York State's Adirondack Mountains, the Boulders Resort overlooks the West Shore of beautiful Lake George, and provides an enjoyable home-away-from-home, for your vacation pleasure. 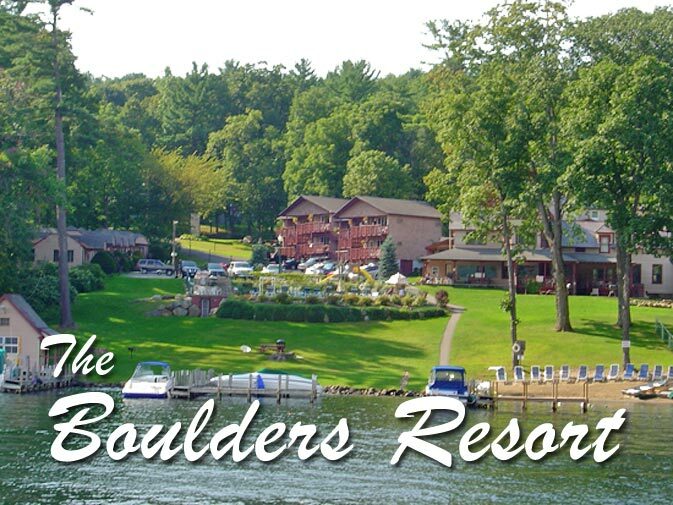 Boulders Resort is located 3/4 of a mile from Lake George Village, close to all of the excitement and shopping. The atmosphere at Boulders is much more quiet and secluded, so you'll always have a place to relax and unwind at the end of the day. 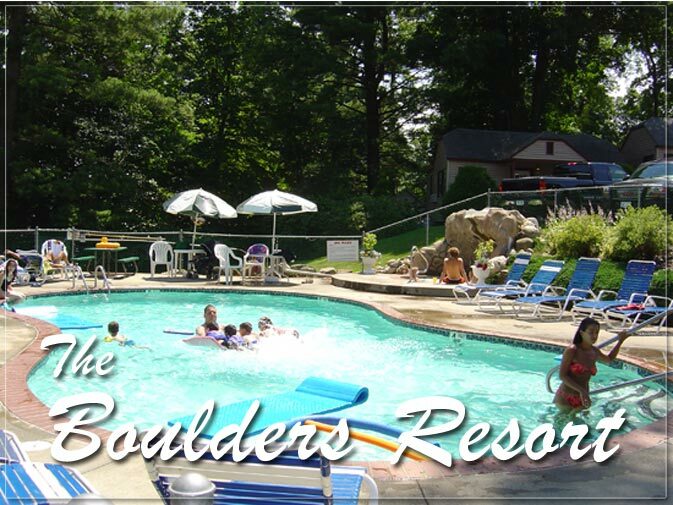 The Boulders Resort offers a wide variety of lodging accommodations including cottages, townhouses, and efficiency motel rooms. 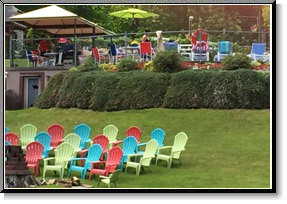 For your convenience and pleasure we offer our guests access to our sandy beach, boat dockage, picnic areas with grills, pools, hot tub, playgrounds, and gamerooms. 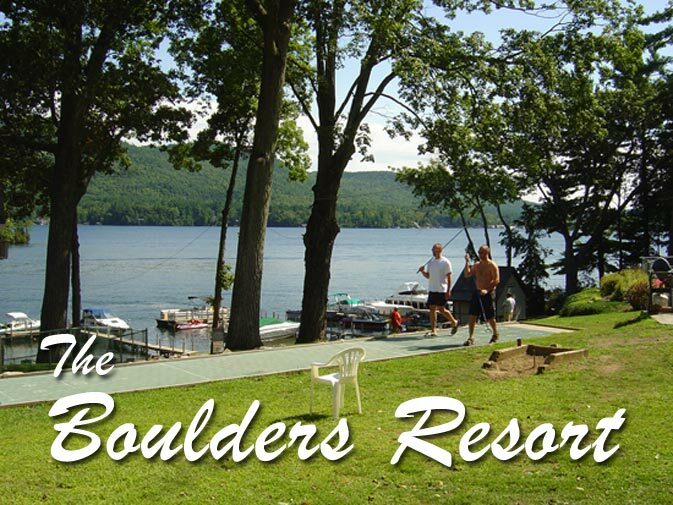 Boulders also offers guests free use of rowboats, paddleboards, canoes, kayaks, and paddleboats. 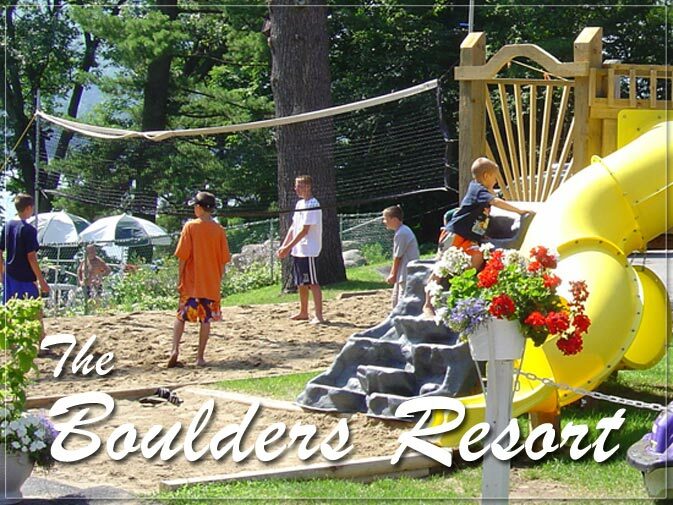 There is something for everyone at The Boulders Resort! 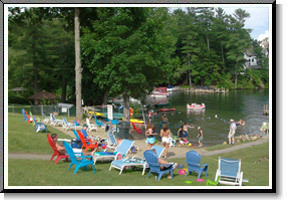 By day, enjoy fishing, boating, relaxing on the beach or playing outdoor games. 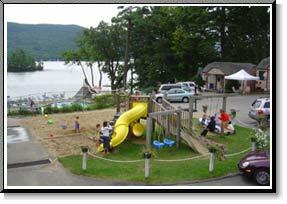 By night, make smores at the fire pits, or sneak a peak of the fireworks every Thursday in season. From NYS Thruway take exit 24 (Albany), go North on Rt. 87 to Exit 22 (stay in left hand lane on exit ramp) to Rt. 9N. Turn left at traffic light, proceed a 1/4 mile North on the right (lakeside) at 3036 Lake Shore Drive.